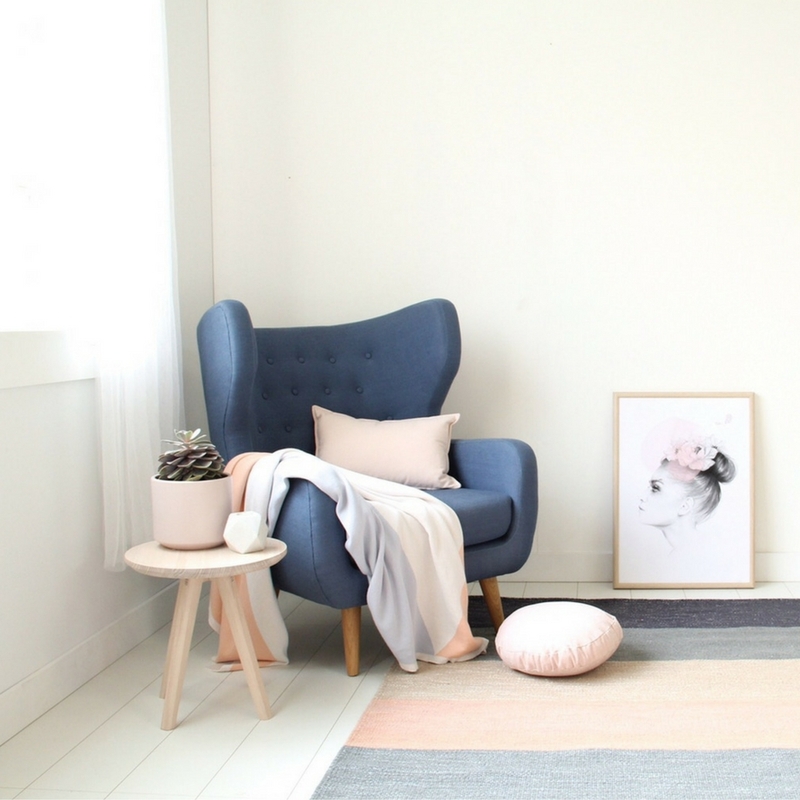 Why Not Create Your Very Own Chill-Out Zone at Home? Modern life is unbelievably fast. We’re bombarded by constantly-changing news every minute, then there’s deadlines, commuting, targets, bills and then we have to find time for friends, children, our wider family and maybe even the odd workout. Where, in all this chaos, is the time for ourselves? Where do we go to relax and leave the world behind? Heading to the gym takes time and there’s people there, with beeping phones and loud voices; going for a walk is an option, but again, there’s people, dogs, mosquitos, phones… What everyone needs is a space at home where they can completely unwind, ditch the phone, the TV and the tablet and forget about the rest of the world. Some people might think this is lazy, but when you think of the sheer number of hours that you’re “on”, heading to your retreat can only be good for your health. One place where devices aren’t so welcome is the bathroom, so make it a rule to leave them outside. Look at changing the lighting in the bathroom so you can dim it or change the tone or colour. If you can, install a bigger bath with some kind of screen around it, as well as a comfortable chair to sit while you dry off. This could be an unused corner or a wide windowsill, maybe. Use sheepskins, big cushions and some throws to make it comfortable and bring in an angled lamp to illuminate your reading material. Pick up an actual book so you’re not distracted by message alerts, then lose yourself. Most of us don’t work with our hands enough anymore and many people dream of a sewing room, or workshop, where they can relax by making something – be it a dress or a guitar. Having an on-going practical project is a great way to change focus onto something simpler and if you know there’ll be a physical product at the end, then that’s even better. Having said that, though, just spending (not wasting) time doing nothing is the best way to slow down your life and emerge from your cocoon, feeling refreshed and ready once more for the fray.